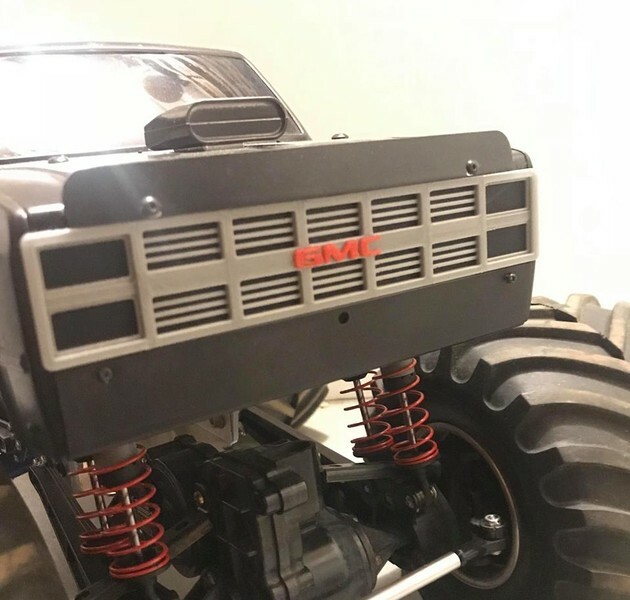 Looking to add another unique look to your stock Clodbuster or Super Clodbuster body? We've designed these to replicate a stock-style early-80's GMC grill and still be a replacement for the stock Clodbuster grill! Available in your choice of grey or white plastic, these grills can be further painted/detailed to match your ride! New! We're also offering a dual-color black/grey grill that highlights the detail of these grills!